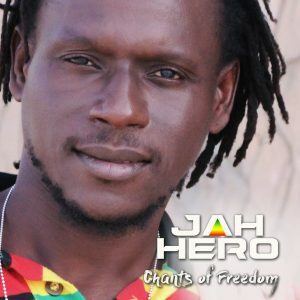 African elements and themes into his well-composed Reggae beats, and has created a significant and unique album that is not to be missed. 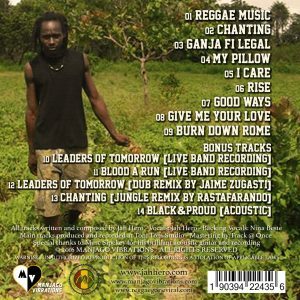 One track that definitely stands out is the Dancehall song ‘Burn Down Rome’ at the end of the album. Albeit Dancehall, it is not your regular track with lyrics one would expect.